We are a company you can always rely on. disruption to their daily lives. 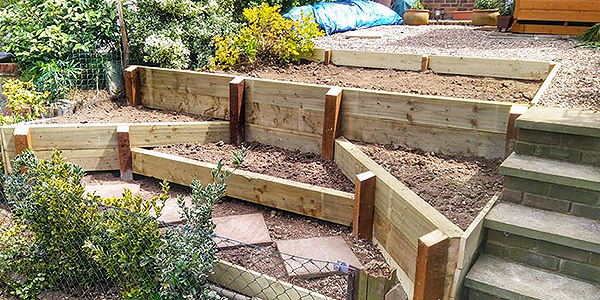 We are a family run business that offers the highest standards and the very best quality of Landscaping, Garden Design, Grounds Maintenance and Tree Surgery to private and commercial clients alike in Ashford and surrounding areas. 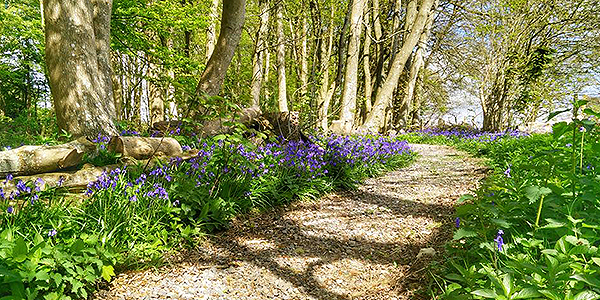 TREE & GROUNDS MAINTENANCE HAVE BEEN PROVIDING THE PEOPLE OF KENT WITH A WIDE RANGE OF CUSTOMER FOCUSED TREE AND GROUND SERVICES SERVICES FOR MANY YEARS! If you require any tree or landscaping service from tree removal to tree pruning in Ashford and surrounding area then get in touch today! So if you’re looking for a tree and ground services company in Ashford with many years experience in the tree and ground services trade then look no further than Tree & Grounds Maintenance. Whether it’s a query or a quote, pick up the phone and call 01233225150 today or visit our contact page or send us an email. WHY CHOOSE TREE & GROUNDS MAINTENANCE? If you’re looking for any general tree and ground services works in and around Kent then please do not hesitate to contact us. We pride ourselves on our great level of service and high standard of workmanship. Tree & Grounds Maintenance are a company you can always rely on. We work constantly on improving our service so that our customers know they can trust us to carry out work with little disruption to their daily lives. 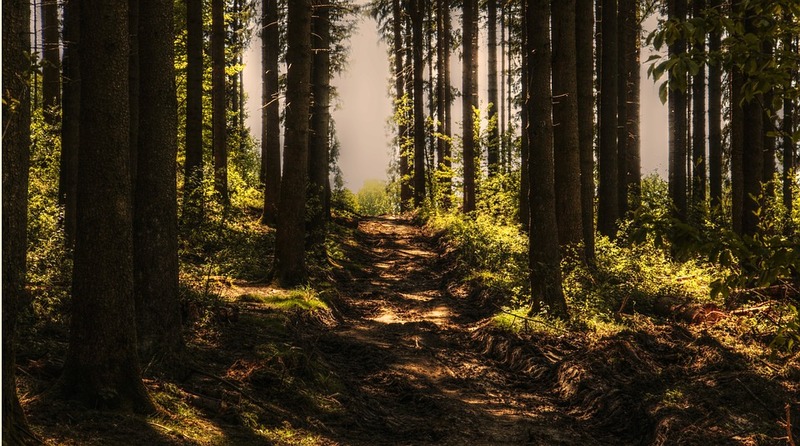 Here at Tree & Grounds Maintenance, we strive to give all of our customers the best quotes we can, and constantly research our competitors so we can keep doing so, time and time again. Are you looking for a tree and ground service quote? Look no further! 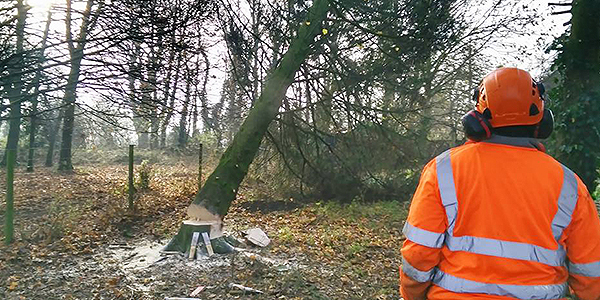 All of our team are highly skilled in the tree and ground services trade and have built up a wealth of experience over the last several years. No job is too demanding for us as we have all been trained to deal with every situation the tree and ground services trade can throw at us! WE CAN OFFER ALL OF OUR CLIENTS THE FOLLOWING TREE AND GROUND SERVICES SERVICES.